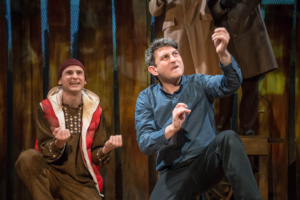 After a successful run at Wyndnam’s Theatre, The Kite Runner returns to London for a limited season at the Playhouse until the end of August. Adapting such a well known, international best selling novel for the stage is a huge risk but Matthew Spangler manages to successfully transfer this evocative and powerful story from page to stage well. With David Ahmad as Amir the scene is set with narratives delivered direct to the audience explaining the intricacies of the friendships and lives of 2 very different boys, highlighting key events which will turn their lives upside down. David plays the role of both Amir the boy and the man. Although he plays the part of Amir the man well there is something lacking with Amir the boy – the innocence feels like it’s missing. However, Andrei Costin as Hassan/Sohrab provides the character with a haunting innocence that portrays the sense of a truly good person. You immediately warm to him and instinctively want to protect him. Emilio Doorgasingh gives a stand out performance as the incredibly proud Baba. Towering over the other characters physically he has a presence that portrays an innate strength despite the fact that he is carrying a secret which conflicts with his strong moral code. A truly memorable performance comes from Bhavia Bhatt as the abhorrent and evil Assef. The simple set takes you through the years and transfers you from continent to continent without distracting from the acting. This is a heartbreaking story which makes for a great stage play. The pockets of humour sprinkled throughout provide a welcoming lightness although I had an expectation that the play would be more emotionally charged. A thoroughly enjoyable play but I felt that it slightly lacked in emotion to make it a truly wonderful production. Critically acclaimed smash hit THE KITE RUNNER to fly again in the West End at the Playhouse Theatre from 8 June – 29 July! 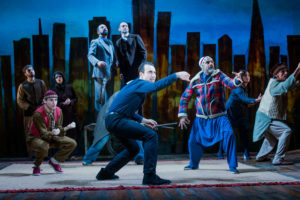 After 93 standing ovations and wowing 60,000 people at Wyndham’s Theatre, “The Kite Runner” will transfer to the Playhouse Theatre for a strictly limited 8-week season. 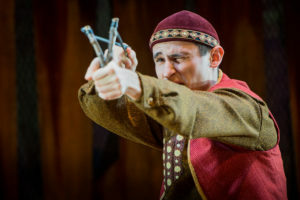 After wowing the West End since Christmas, winning rave reviews, receiving standing ovations at every show and captivating an audience of more than 60,000 theatregoers, The Kite Runner finished its Wyndham’s Theatre season earlier this month as planned. Today producers announced that it will soar again in the West End in a strictly limited 8-week season at the Playhouse Theatre from 8 June – 29 July. Final casting to be announced. 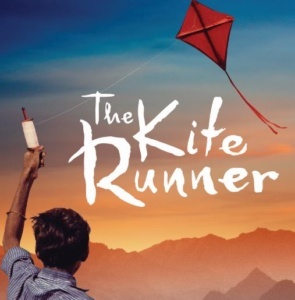 The Kite Runner, published in 2003, was Khaled Hosseini’s first novel. It became an instant bestseller across the globe and has since been published in 70 countries, selling 31.5 million copies in 60 languages.The book tells the story of Amir, a young boy from the Wazir Akbar Khan district of Kabul, whose closest friend is Hassan, his father’s young Hazara servant. The tale is set against a backdrop of tumultuous events, from the fall of Afghanistan’s monarchy through the Soviet invasion, the exodus of refugees to Pakistan and the United States, and the rise of the Taliban regime. 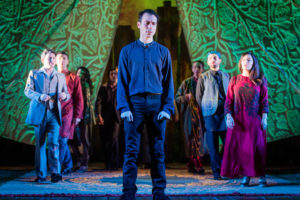 The Kite Runner is adapted by Matthew Spangler and directed by Giles Croft. It is produced in the West End by Martin Dodd for UK Productions and Derek Nicol & Paul Walden for Flying Entertainment. 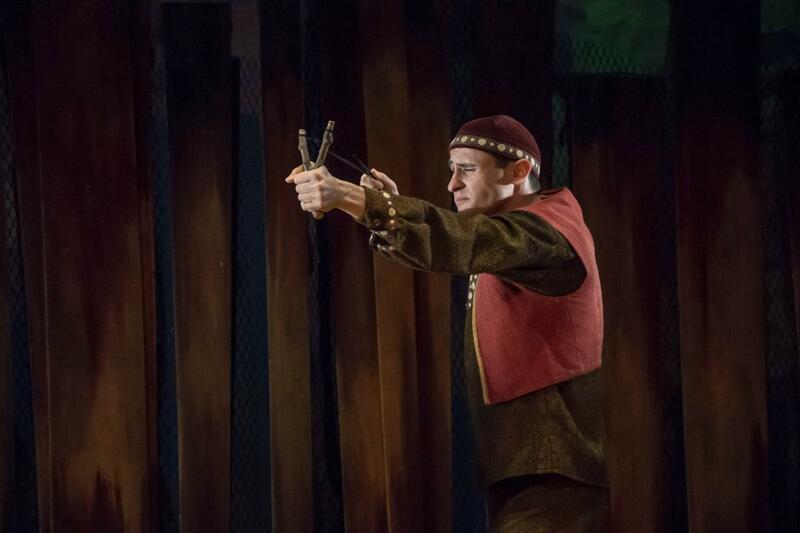 It was originally produced by Nottingham Playhouse and Liverpool Everyman and Playhouse.